We carry a variety of shotgun, rifle, and handgun target ammunition from Winchester, Remington, Federal, American Eagle, PMC, CCI/Speer, Sellier & Bellot, Sig Sauer, and Magtech. We also have a selection of premium rifle ammunition from Hornady, Winchester, and Federal. 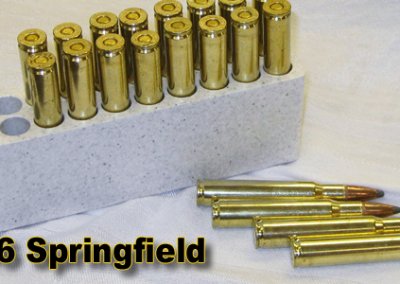 We carry premium personal defense ammunition by Hornady, Federal, Remington, Sig Sauer, and Winchester, among others. 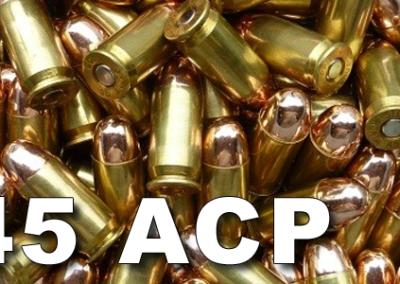 Once you choose the perfect gun for concealed carry or home protection, you must then decide on the best ammunition for your shooting style. Some people will choose a “+P” load, which means it has more velocity. However, others find the extra felt recoil affects the accuracy of their follow up shots and choose a standard velocity round. We always recommend loading a gun intended for protection with hollow point ammunition. 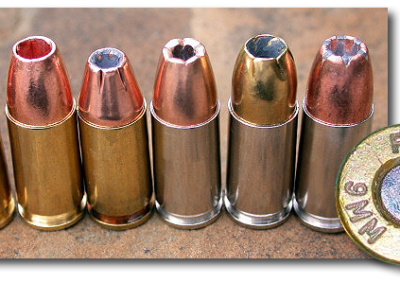 While many people are concerned with the performance of their ammunition upon impact of their intended target, we often forget about “those other rounds”. Even with high levels of defensive training, the stress and surprise of the situation affects the accuracy of the defensive shooter. By using a hollow point, the rounds that did not impact the intended target will not continue to travel, potentially causing harm to other people in the area.